The social drama, directed by Rakeysh Omprakash Mehra, stars Anjali Patil and Om Kanojiya. 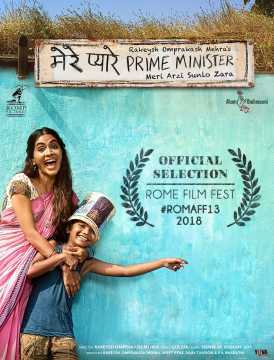 Filmmaker Rakeysh Omprakash Mehra’s new project, Mere Pyare Prime Minister, is heading to the 13th edition of the Rome Film Festival. The film will screen in the festival’s official selection along with Hollywood films Beautiful Boy (2018), Green Book (2018), Halloween (2018) and If Beale Street Could Talk (2018). Mere Pyare Prime Minister stars Anjali Patil, Om Kanojia, and Makrand Deshpande and features young actor Kanojiya as a boy from the slums wanting to a build a toilet for his mother. He petitions the prime minister for help. 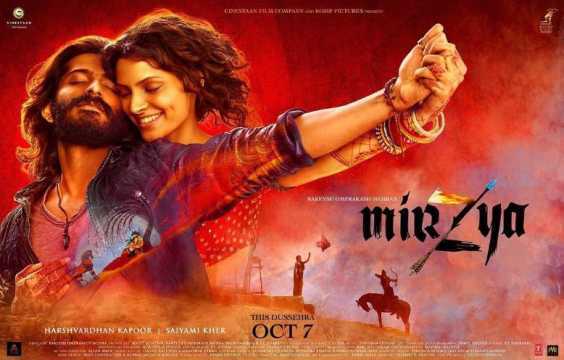 Mehra’s last film as director was Mirzya (2016) which introduced Harshvardhan Kapoor and Saiyami Kher. Actress Anjali Patil was also part of the film in a small role. Recently, Nila Madhab Panda's Halkaa (2018) also revolved around a young boy who wishes to build a private toilet in his slum. Bad Times At The El Royale (2018), starring Jeff Bridges and Chris Hemsworth, will open the festival. The 13th edition will be held from 18 to 28 October at the Auditorium Parco della Musica and other venues in Rome.